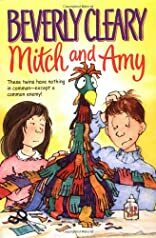 Mitch and Amy was written by Beverly Cleary. 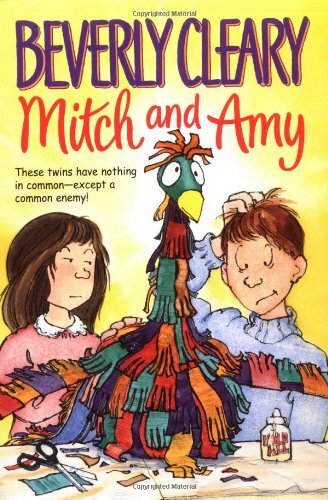 Mitch and Amy was published by Dell Yearling Books For Young Readers. About George Porter (Illustrator) : George Porter is a published illustrator of children's books. Published credits of George Porter include Mitch and Amy.